To know Liz is to be in the presence of one of the most positive people you’ll ever meet. I first met Liz Tizzard when I was interviewing her for a volunteer profile at my workplace. Liz is a giver. She gives back to community. She gives to her family. She gives to anyone she comes into contact with, and her spirit is infectious. And she began volunteering with the organization that I work with and I had the chance to work with her closely. 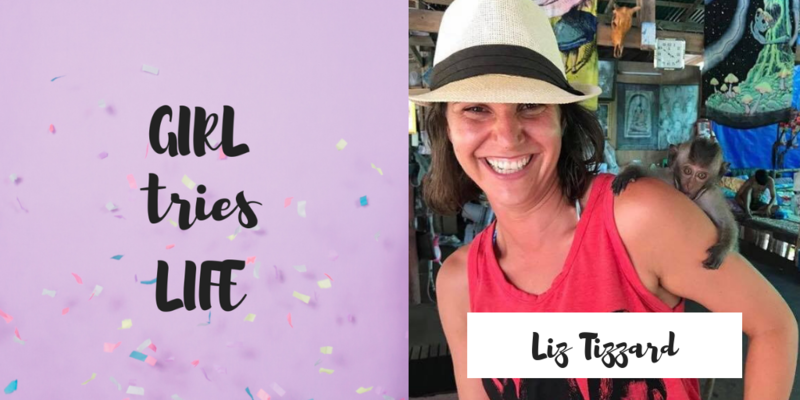 So when she told me she was venturing into a new business as a fitness coach of the Fun Girls Fit Club, I knew that if anyone could inspire people to take time for themselves, it was Liz. But an interesting thing happened. In following Liz’s journey online, I read her captions with her sweaty selfies, and realized that fitness wasn’t about just being stronger or fitter for Liz. Fitness brought Liz back to herself. Motherhood had changed Liz, as it does all mothers, but she felt she had lost herself – and boy could I relate. Sitting down to talk to Liz, we discussed her journey to self-re-discovery, how sometimes the most positive people suffer in silence, and what she hopes to bring to her clients (and the world!). It was truly an inspiring chat. This podcast is a proud member of the Alberta Podcast Network, powered by ATB. If you’re a small business owner in Alberta, check out the opportunities provided through ATB’s Entrepreneur Centre. 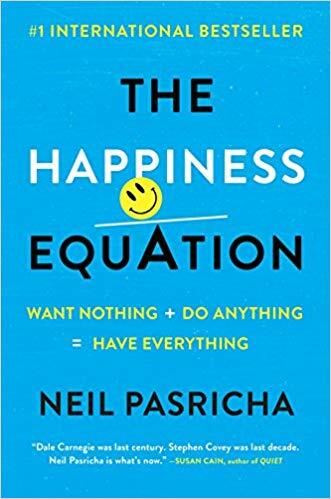 If you’re looking for a new podcast to listen to, check out Ed. where they share conversations about teaching and interviews with our true heroes – teachers. Liz mentioned a great website called Mind Tools for various resources that support her work. Big thanks for joining the Girl Tries Life podcast!